Feeling puzzled or frustrated that how to found the best travel agent/operator or travel portal from where you can find the perfect Kashmir tour packages for you. That is a very common question for all Kashmir travel lovers. Nobody wants to get pain and getting misled with package deals after reaching Kashmir. 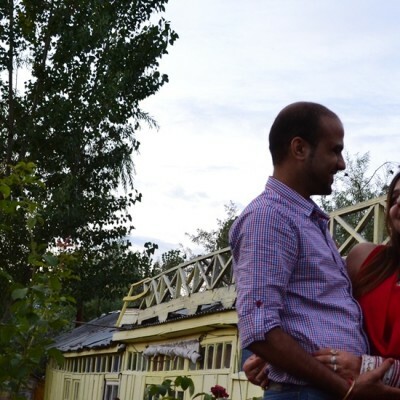 Kashmir tour packages may vary as per your requirements like Kashmir honeymoon packages for newlyweds’ couples, Kashmir holiday tour packages for family and friends. 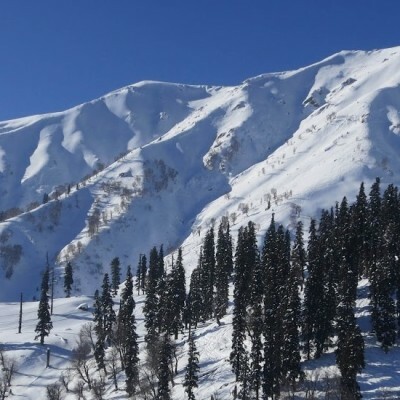 Even many people look for religious Kashmir tour packages and corporate Kashmir tour packages. But the basic question remains the same. From where you need to get book these packages? The answer is very simple and straight forward. 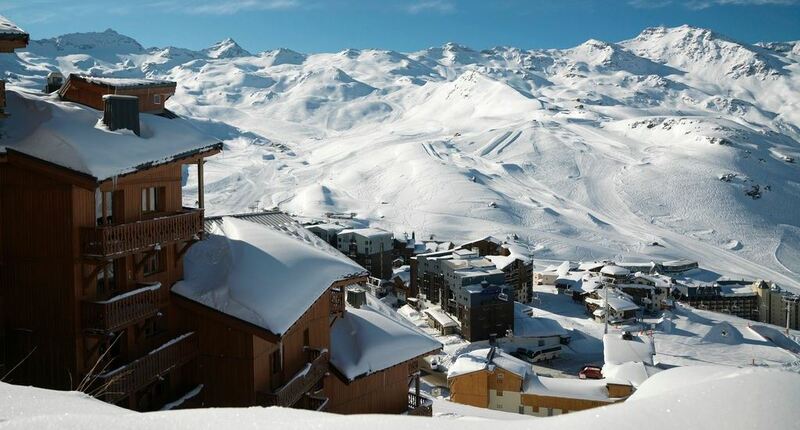 Get all kind of packages booked from any travel operator / agents who are situated in Kashmir only. Now the question arises WHY? 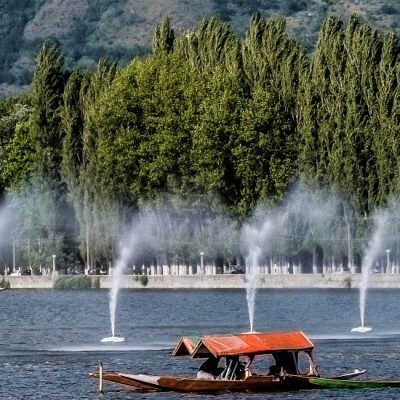 Below are some points from where you can understand that why is it preferable or beneficial to Kashmir tour packages booked form Kashmir based travel agents or operators only. You can save the commission which is taken by the travel agent / travel portal that is outside of Kashmir. They take X amount of money with customers and give Y amount of money of local (Kashmir based) travel agency. The difference between X and Y is their profit. If there is any changes after booking the packages you can get it amend quickly due to direct linkage with main agent. 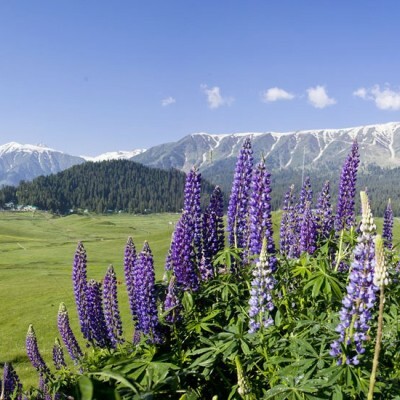 Kashmir based travel agent will always have advantage to have better insights of Kashmir than anybody else i.e. they better know the pros and cons of weather, food, accommodation, travel mode, sightseeing and many more things. You will not just see the Kashmir but live their culture as well for few days if you choose the Kashmir based tour operator. Last but not the least “See Kashmir from the view of Kashmiri people”. If you really want to enjoy the Kashmir valley. 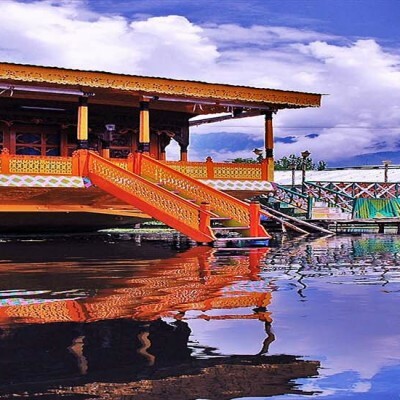 See Kashmir from their way and book the packages from Kashmir based travel operator / agency this time. Jazzmin Travels is a very renowned and trusted name in Srinagar based Kashmir travel operator. Please make a reservation request and ask for FREE TRAVEL QUOTE for any kind of Kashmir tour packages. Call +91-9596322322 or email at jazzmintravels@gmail.com for any Kashmir travel requirements.